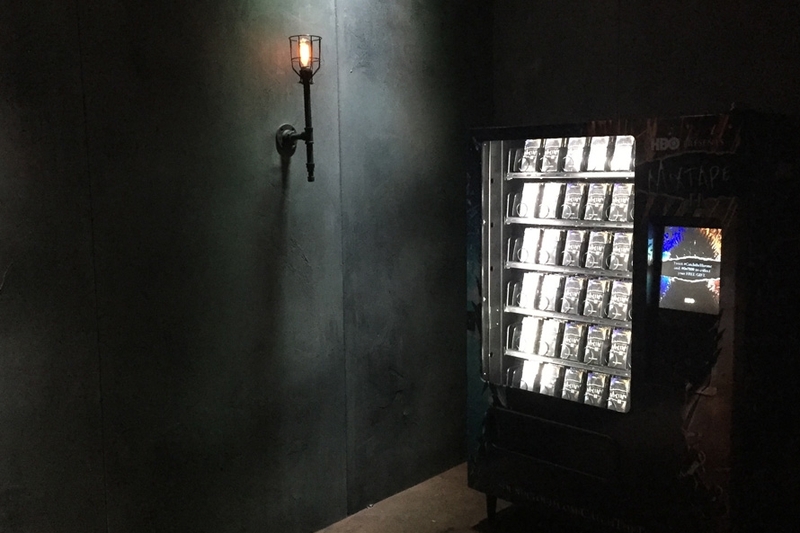 At 2015 SXSW, MadeFirst helped design and fabricate interior walls, lighting, and furniture for an immersive experience for HBO show, Game of Thrones. 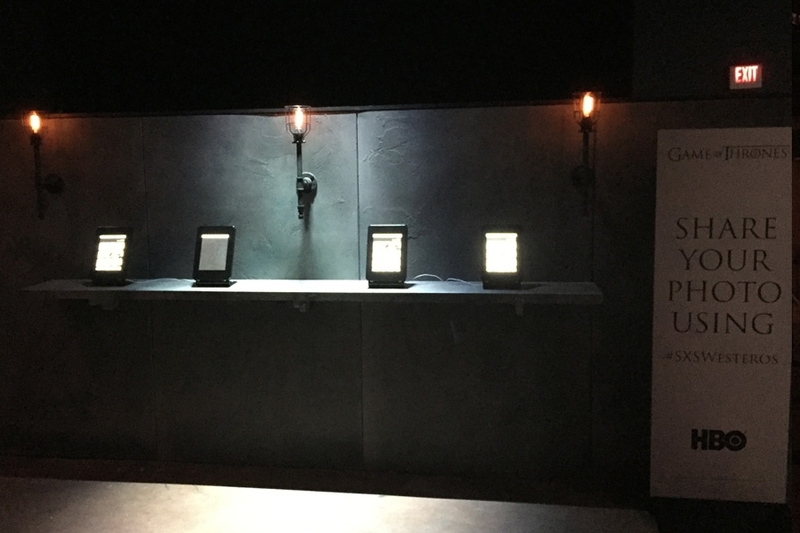 Guests used swords to create digital artwork of their faces. 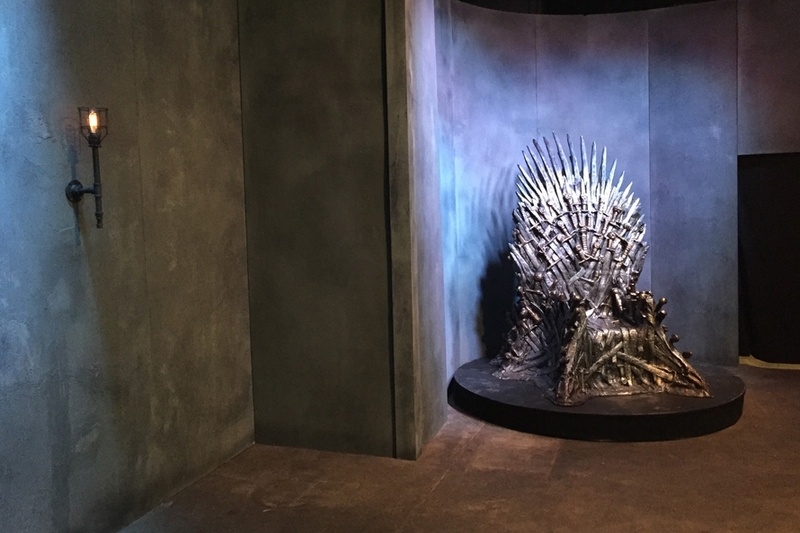 They could also take pictures on the iron throne, sample branded beer and get show freebies out of vending machines.